And Lila Makes Four. Our Family is Complete! She’s finally here! 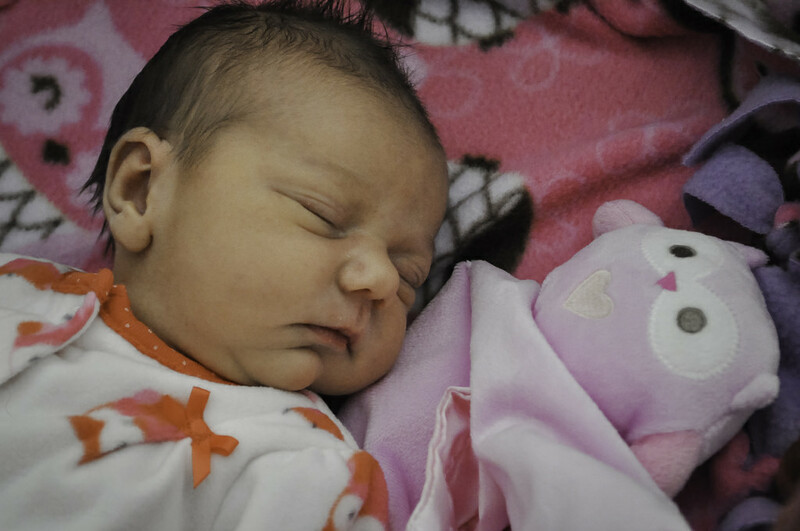 Lila Jean was welcomed to the world on February 20th at 11:26pm. She weighed 7lbs 9oz and was 20″ long. I think she looks just like Liam as a newborn except she has a full head of dark hair! Liam had a little wispy blond hair and looked bald for the longest time, so big difference! Everything went smoothly and when it was go time, it wasn’t long before we were meeting the final member of our little family. Lila is absolutely beautiful and perfect in every way, and our family truly feels complete. 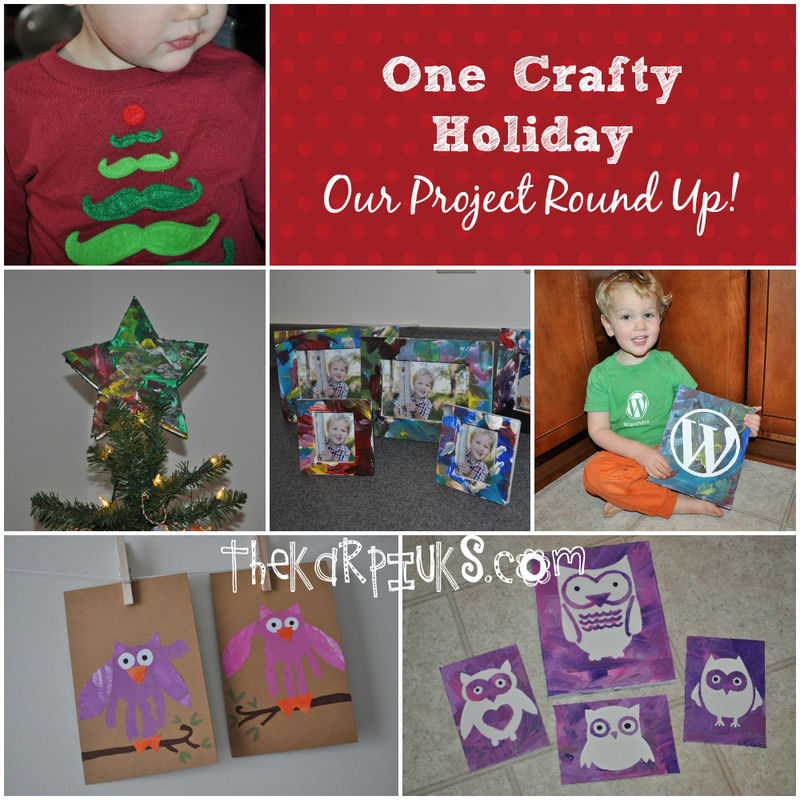 Read More » Comments Off on And Lila Makes Four. Our Family is Complete! It’s official… we’re having a girl! Yesterday was our big ultrasound appointment, and we’re happy to report that everything looked perfect and is right on track. 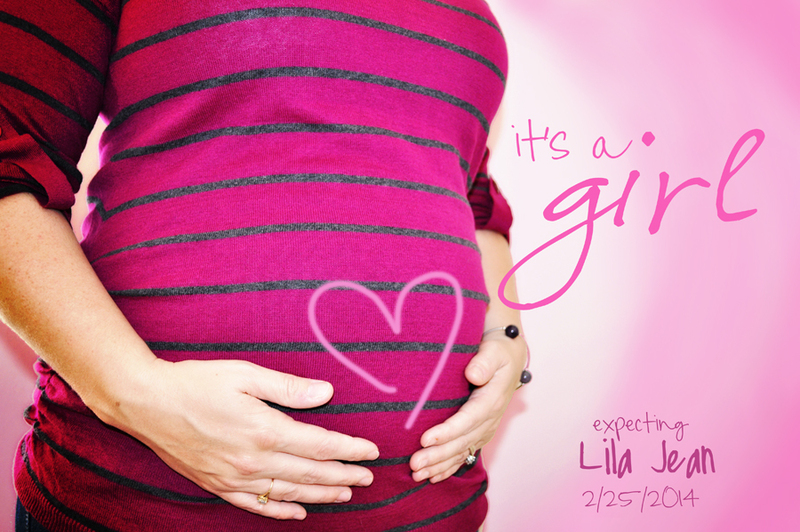 Baby Lila Jean is expected at the end of February, 2014 and we just can’t wait to meet her! Read More » Comments Off on It’s a Girl!